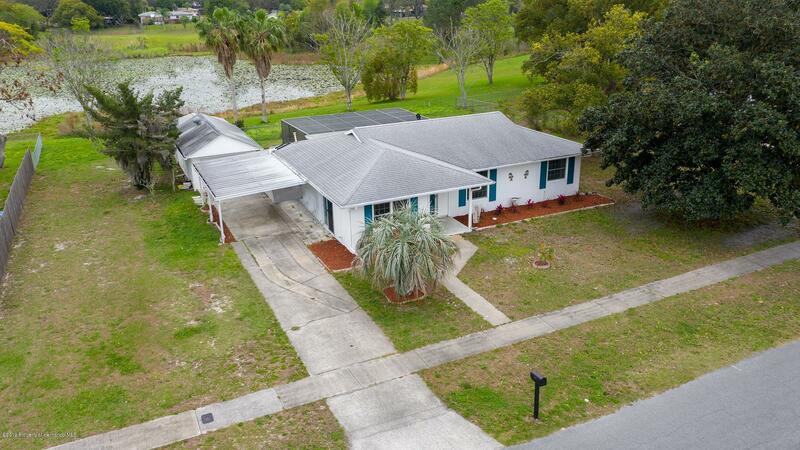 I am interested in 258 Portland Avenue, SPRING HILL, FL 34606. 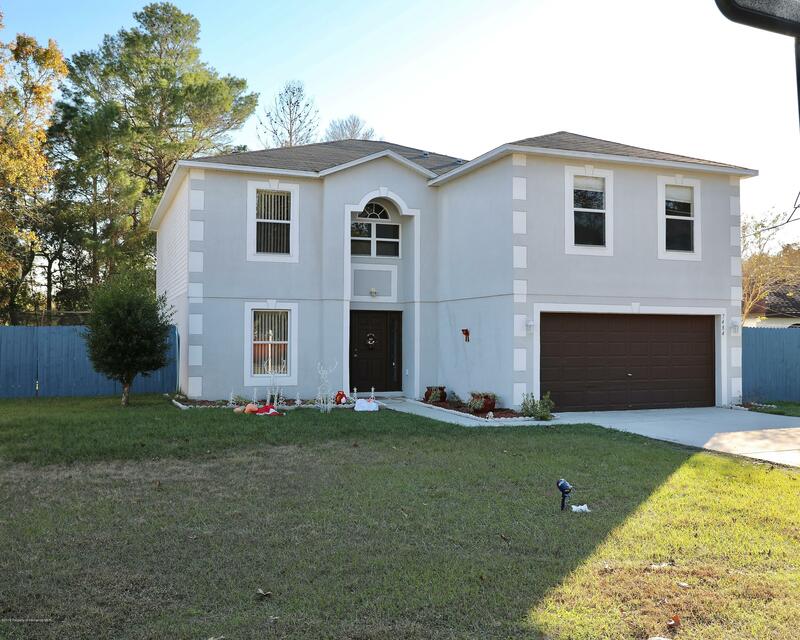 SPRING HILL 3 BEDROOM 2 BATHROOM 2 CAR GARAGE POOL HOME WITH A PARTIALLY FENCED YARD. 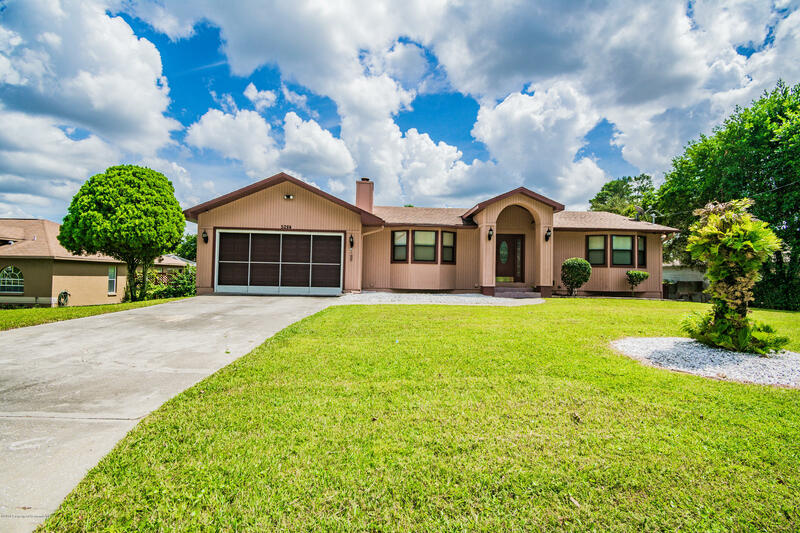 This home features a split plan 3 bedroom design on a private lot close to shopping. Walk through the entrance into the bright and open kitchen. The kitchen has been remodeled with white cabinets, stainless steel appliances and a huge breakfast bar. The kitchen is open to the formal dining room and living area. Both guest bedrooms and guest bathroom are on the left with the master suite on the other side of the house. 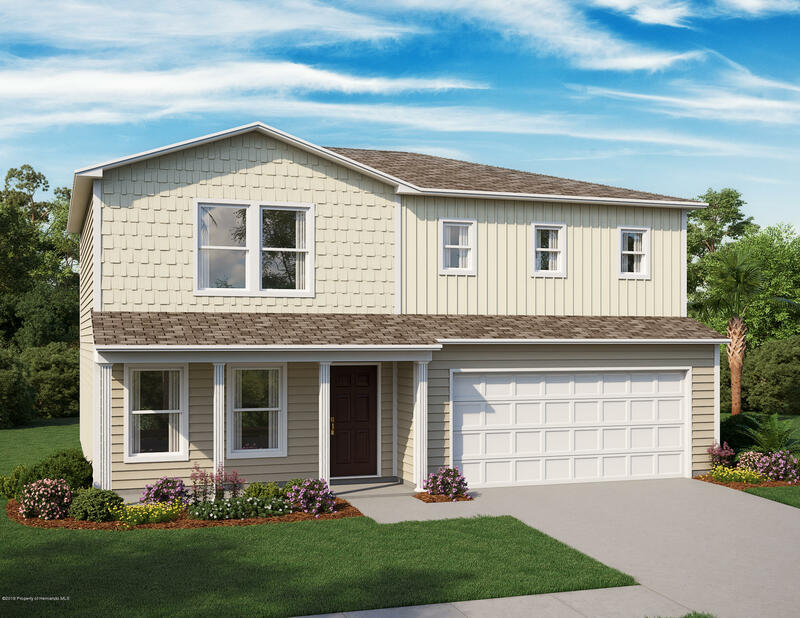 The master suite open to the enclosed sun room that is not included in the living area square footage. The private backyard features a screen enclosed in ground pool and patio area.